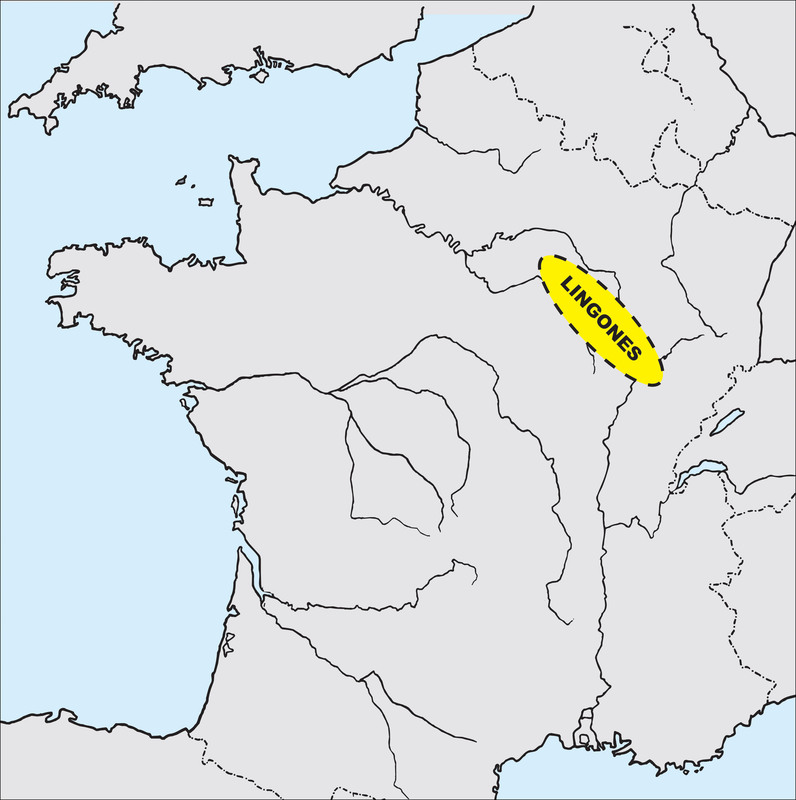 The Lingones were a tribe of Gallia Belgica in the Haute-Marne dept. of north-east France, between the Mosa (Meuse), Arar (Soana) and Matrona (Marne). Their capital was Andematunum (modern Langres). SKU: 7480. Category: Other Coins.